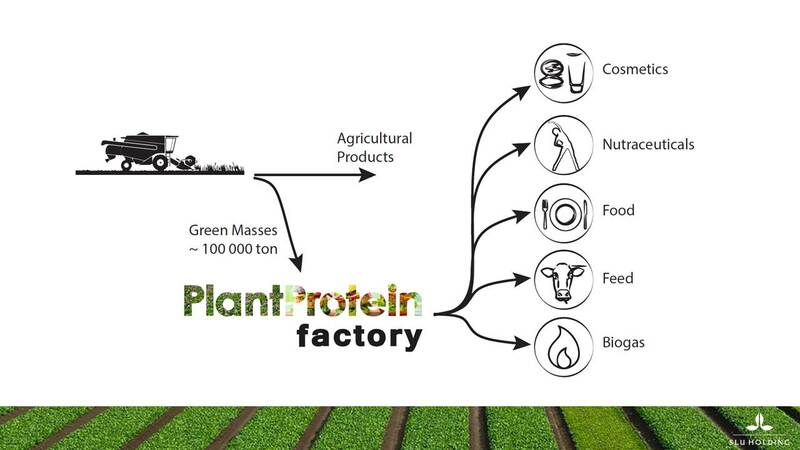 The PlantProteinFactory (PPF) is a venture from the Swedish University of Agricultural Sciences. With participation of various actors, the aim is to establish a pilot plant (capacity 1 ton/hour) for extraction of plant proteins and other products originating from 18 different crops. The PPF will focus on becoming a raw material producer and supplier. Green rye, Lucerne, Clover, Grasses, Spinach, Carrot, Corn, Lupine, Cauliflower, Peas, Buckwheat, Orache, Hemptops, Beans, Beetroot tops, Jerusalem artichoke, Sugarbeet leaves and Kale. 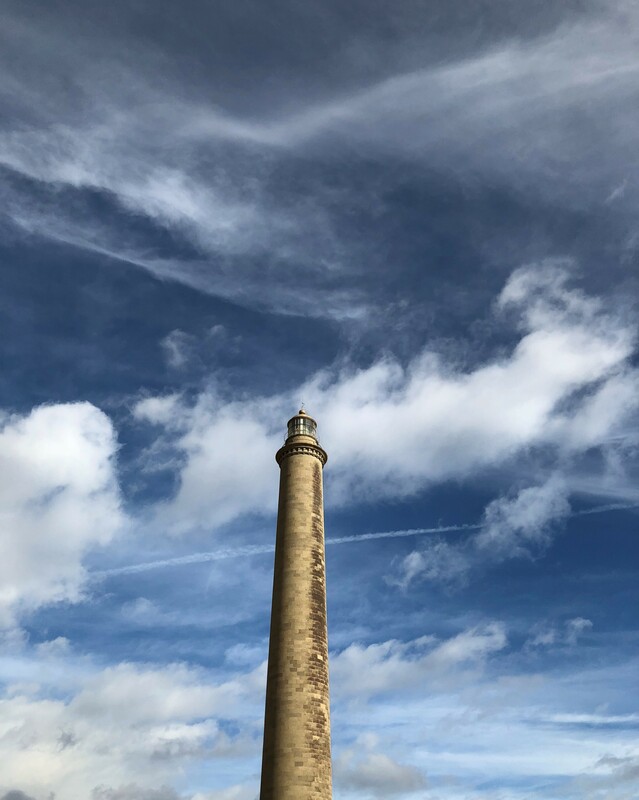 The vision is to deliver new locally produced, allergen-free and environmentally friendly plant-based alternatives to the food, feed, cosmetics and health food industries, who wish to evaluate raw materials samples from the PPF and develop new products on their own. Info on the SLU webpage: VÄXTPROTEINFABRIKEN – EN DEL AV LÖSNINGEN PÅ FRAMTIDENS GLOBALA MATPROBLEMATIK?